I follow Urfaust since the very beginning and I own almost everything that they have released, so my opinion about them might be biased. But as always I’ll try to be as objective I can! The first two albums, (Geist Ist Teufel, Verraterischer Nichtswurdiger Geist) were absolute astonishing and brilliant, a mix of raw BM (due to the guitar sound), simple drum rhythms like some kind of shamanic rites, harsh and clean vocals perfectly combined. Also they had, especially on their second album, a lot of elements of classical music. If I mention only one band that sounds alike, I could say Isengard but without the folk elements of course!  Since their 3rd full length album back in 2010, they have changed their style, sounding less Black Metal, with a clearer sound, more easily accessed to those not into harsh music. The Constellatory Practice follows the same trail as it concerns the production and the speeds, its predecessor, but these are the only similarities. It’s much more sentimental and “ambient “, with a lot of influences from Kraut and Psychedelic Rock. Just listen to “Behind the Veil of the Trance Sleep” and “A Course in Cosmic Meditation” songs. Also, vocals are less here, mainly screams, I doubt if there are any lyrics at all. If you have heard their Apparitions EP and Voodoo Dust, then you know what to expect. 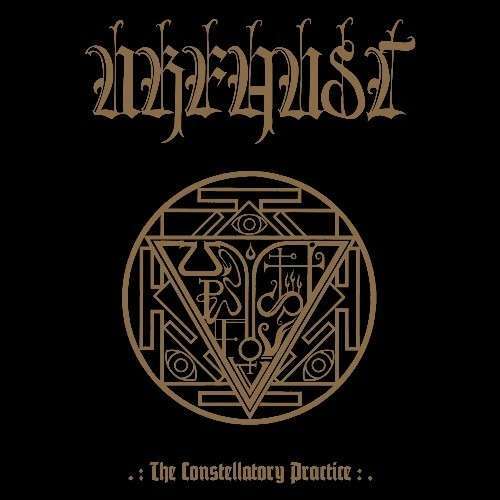 The Constellatory Practice has only 2 “Black Metal” songs, the opening one, which is the most mediocre of the album and the highlight, “Trail of the Conscience of the Dead”. Almost 13min of pure sentiment, with its Doom paced rhythm and Varathron (1st album) influences, along with the use of violin in the middle of it, causing me the same feelings as their Einsiedler masterpiece did! For sure better than the previous album, very different that their 2 first albums or their split with Circle Of Ouroborus, which have been my favorite works, but more personal, deep, dark and sentimental! If they had a different opening track, this would have been, almost perfection!